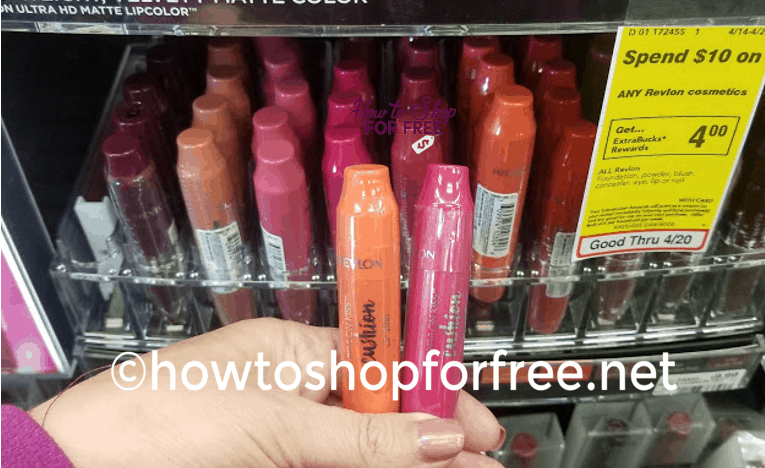 FREE Revlon Lip at CVS! This week if you spend $10 on Revlon Products you will get $4 ECB’s (limit 6!) Buy a lipstick for around $10, use a manufacturer coupon and a CVS coupon and pick this up for FREE. CHEAP Carefree Liners starting 4/21! CHEAP O.B. Tampons starting 4/21! CHEAP Colgate Battery Powered Toothbrushes starting 4/21! Nice P&G Laundry Deal at CVS! How to Shop for BETTER than FREE at CVS This Week!